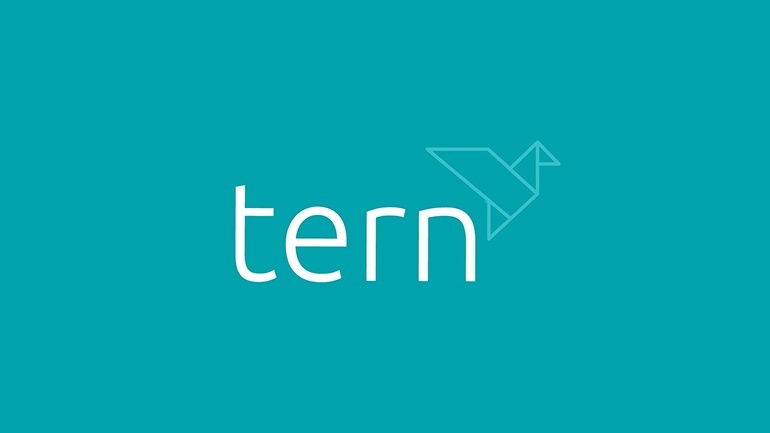 Tern Plc (AIM: TERN), the investment company specialising in the Internet of Things ("IoT"), is pleased to announce that it will host a shareholder conference call with accompanying presentation slides at 11:00 AM BST on Wednesday 24 April 2019. The call will be hosted by the Company’s CEO, Al Sisto, who will discuss the recent developments related to Tern and its portfolio companies as well as answering pre-submitted shareholder questions. To submit a question, please email tern@newgatecomms.comno later than 10:00 AM BST on 23 April. Unfortunately, the Company will be unable to accept questions submitted after this time. Al Sisto will aim to answer as many pre-submitted questions as possible during the call, although discretion may be exercised regarding which questions shall be read and responded to on the call. It should be noted that no new material information will be discussed on the call that has not already been announced prior to the call. To participate in this conference call, please dial your local dial-in numberand type 68 69 02 27 followed by the hash key on any telephone device. Please note that all lines will be muted with the exception of the Tern host. 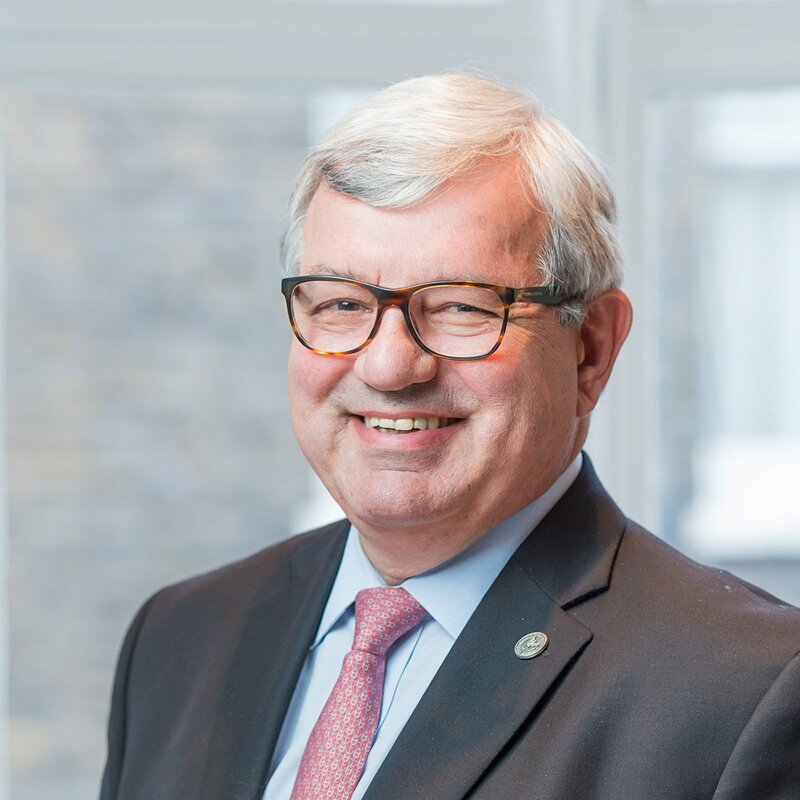 A presentation will go live once the call has commenced, and be available to view on desktop, smart phones and tablets during the event, but will require a Cisco WebEx application to be installed on certain devices. To view the presentation on a desktop computer, please click hereand follow the on-screen instructions, entering the event password 301 283 680 when prompted to do so. If you wish to view the presentation on a smartphone or tablet, please first download the WebEx application on your device and follow the instructions on the screen, entering the password 700 718 320 for access. It is advisable to check compatibility and log in 10 minutes ahead of the call to ensure a smooth experience. A recording of the call will be available on the Company’s website as soon as practicable following the call. If you have any problems accessing the call or presentation, please contact Newgate Communications on +44 (0) 20 3757 6880.